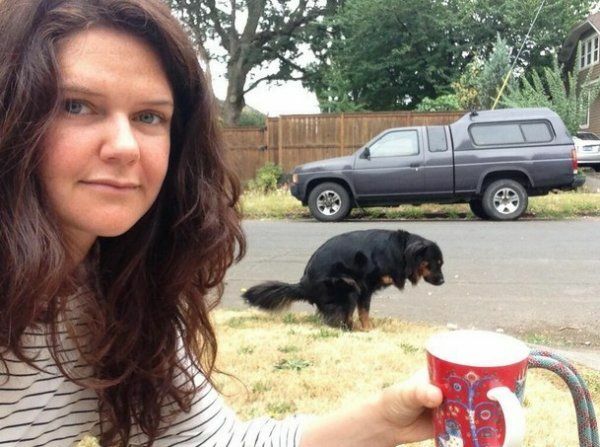 Selfies are cool, but Selfies with backgrounds like these are even better! 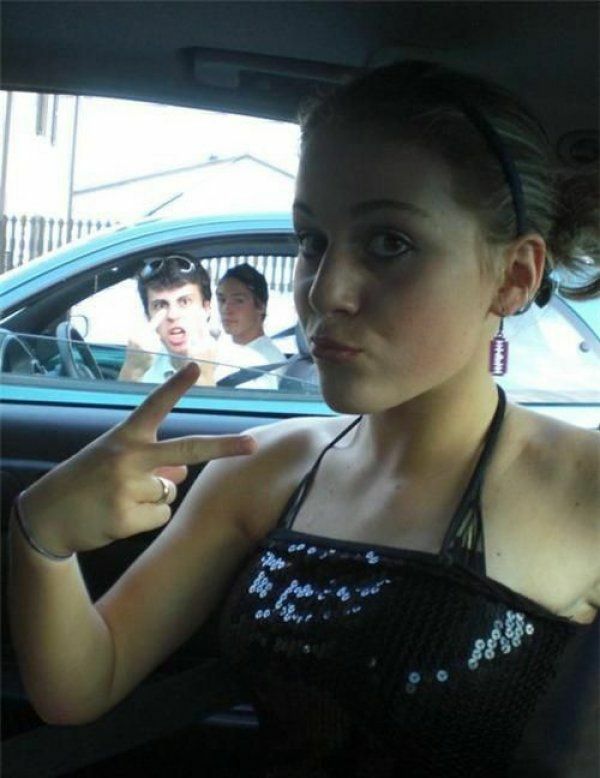 This brings the term “photo bomb” up a notch! 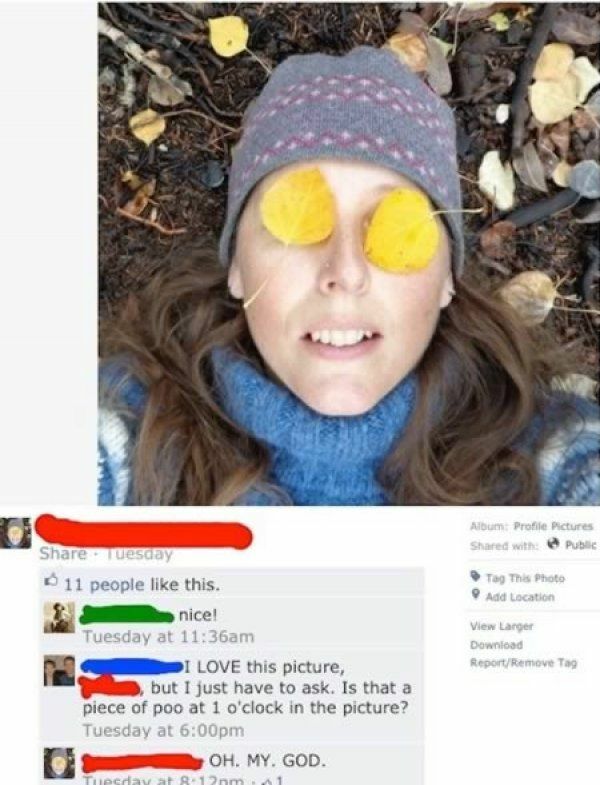 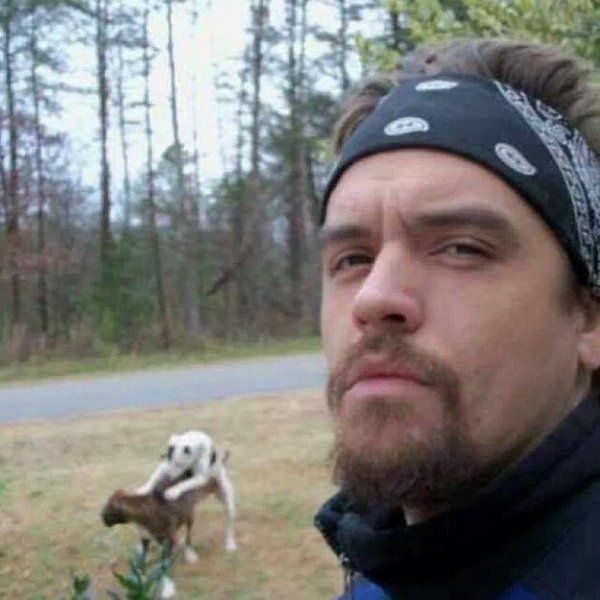 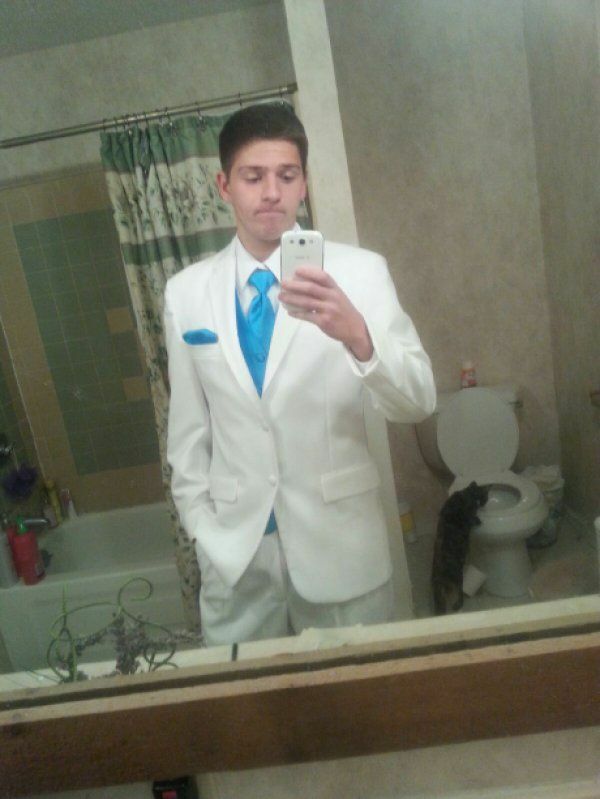 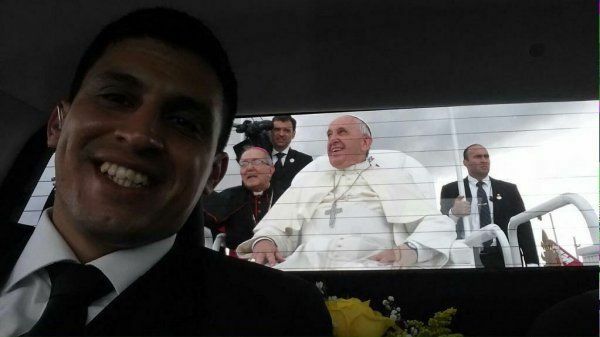 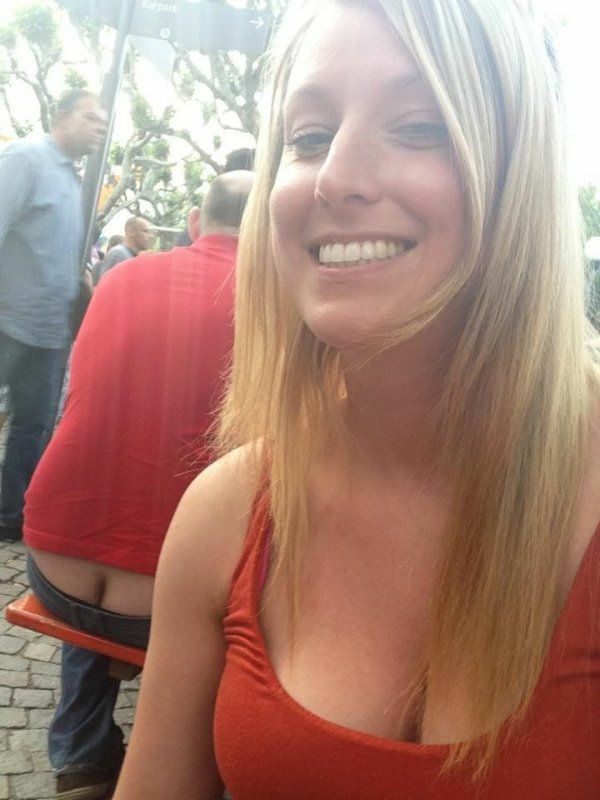 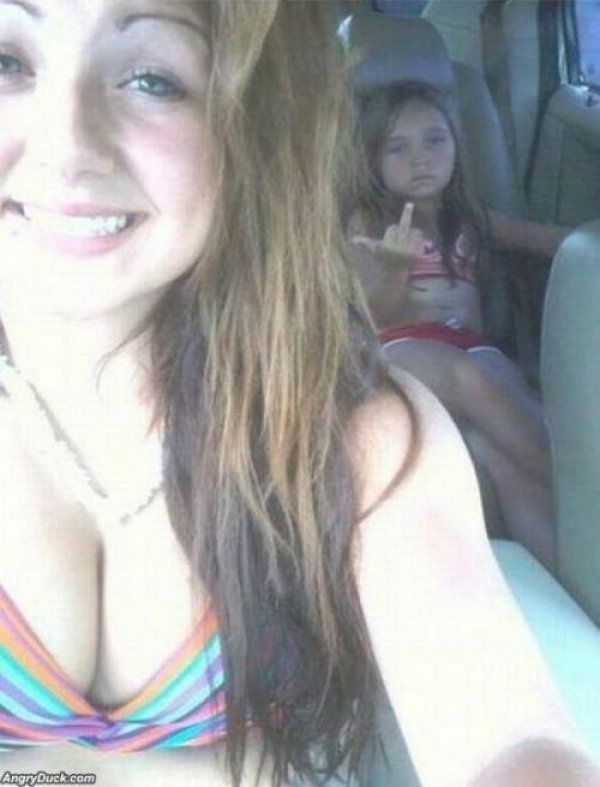 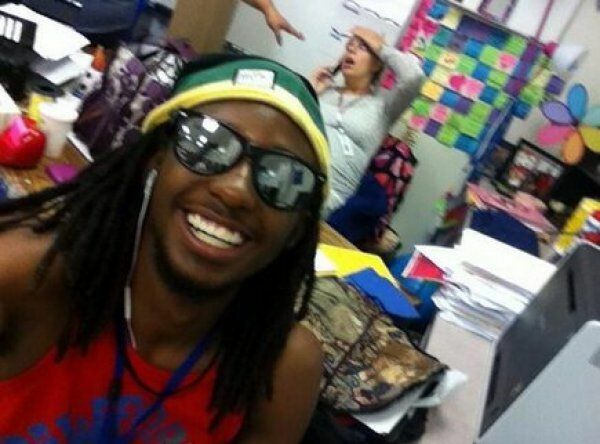 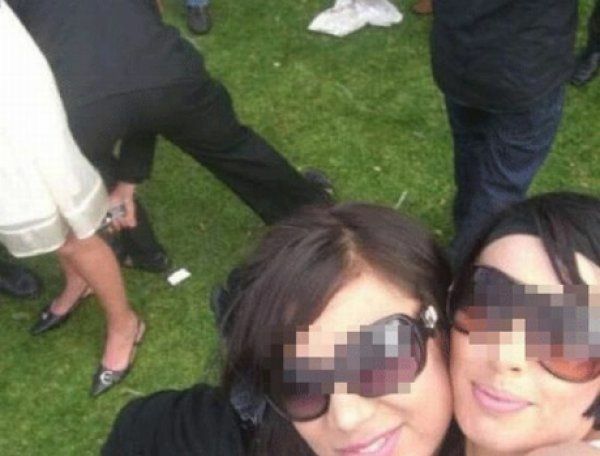 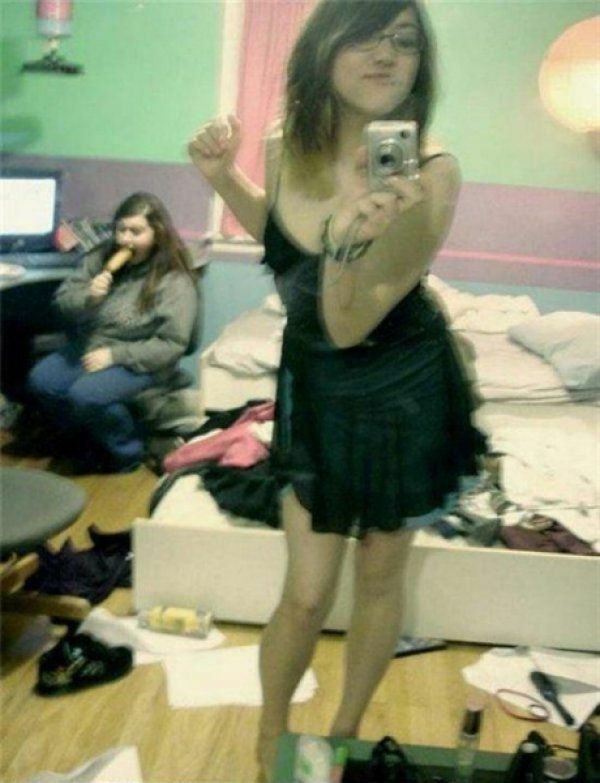 Check out these 15 Selfies that were instantly improved by the people in the background! 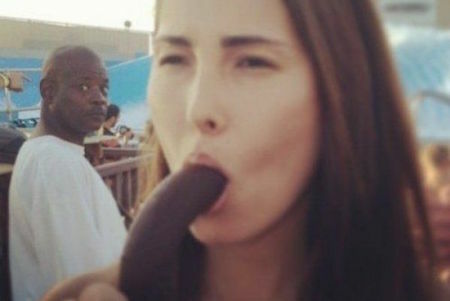 22 Ex’s That Went To Extreme Lengths To Put These CHEATERS On Blast!